Take advantage of our 3 rooms for $89 cleaning special! Click HERE for your coupon! 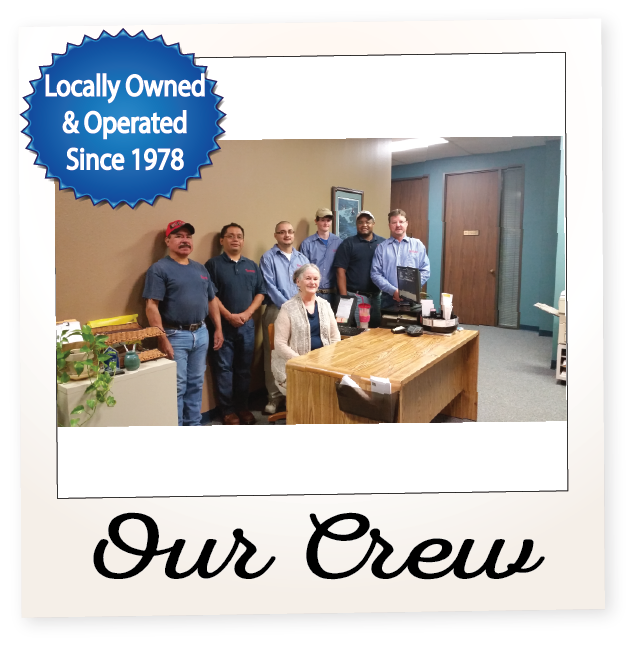 We’ve been proudly serving the greater San Marcos area since 1978, including Buda, Kyle, and Wimberley! Family owned and operated, contact us today for your carpet cleaning or flooring installation needs. Check out the video for a visual example of what we do and take advantage of our 3 room cleaning special by clicking on the button below! Serving the Central Texas areas of San Marcos, Kyle, Buda, Wimberely, and New Braunfels for over 40 years as a family owned business, has allowed us to keep costs affordable! We do not have the over head of franchises or the multi-million dollar corporations that have strict pricing structures. We also do not use "bait-and-switch" tactics implemented by those "fly by night" companies. What we do have is experience and customer service and this is why we've been serving our area for over 40 years! The price we tell you is the price you pay - it's that simple. Indoor Air Quality - vacuuming alone cannot remove all stains - carpet manufacturers recommend that you vacuum high traffic areas daily, medium traffic areas twice a week, on all areas weekly. Most dirt, even dust, takes the form of hard, dry particles which can be removed by vacuuming . If left in the carpet it can damage pile with it's sharp, gritty edges, so vacuuming extends the life carpet as well as enhance it's appearance. Most Carpet Manufacturers recommend (HWE) Hot Water Extraction at least every 18 months to get out the ground-in dirt that vacuuming can't get rid of. Of course more often in areas of high traffic. We of Fantastic Carpets feel that we will be able to save you money by salvaging carpets that you would consider replacing. We Strive to serve you with honesty & integrity. Our well trained technicians are llrc certified and are courteous & competent to meet all of your flooring needs. Read about the experiences people had with Fantastic carpets in our community.